What a year it has been, full of thrills, spills, plenty of miles and loads of fun! 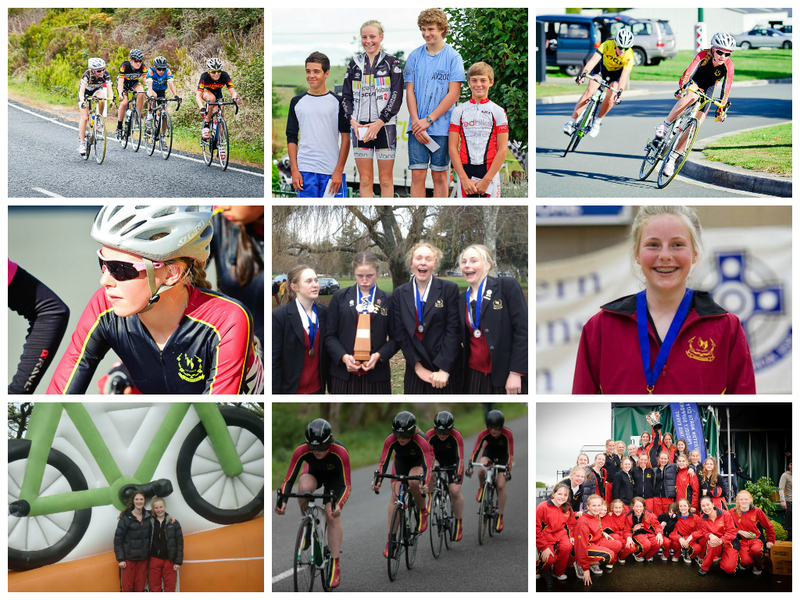 2013 was consisted of track racing, the summer road tours, school team time trials, schools and club road racing, I also got a sponsorship deal with Frequency Projects which allowed me to buy a new road bike, a new track bike and a Frequency Projects cycling kit. Over the year I won 6 national titles, 23 medals and I was part of the best girls cycling school in the country, Baradene College, my highlights would probably have to be riding on the indoor, wooden velodrome in Invercargill for track nationals, and racing as part of the Baradene Junior A team time trial team! Over the year I have recieved so much support, I'd like to give a big thank you to the team at Frequency for all their support, Ben at Performance Bikes for fixing my battered and bruised bike and all your help you give me. I also want to thank my coach Paul Leitch for helping and coaching me at track and road, and my parents for being my biggest (and loudest) supporters, taking me everywhere and giving up your time to watch me train and race! I'm so proud of how successful this season has been, bring on 2014!